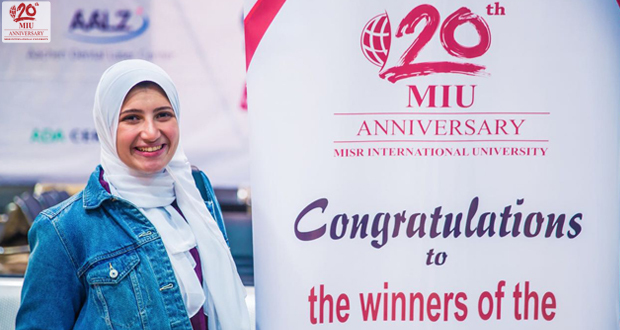 Every year, Misr International University honors the exceptional high school seniors for their academic achievement through granting them full merit-based scholarships. 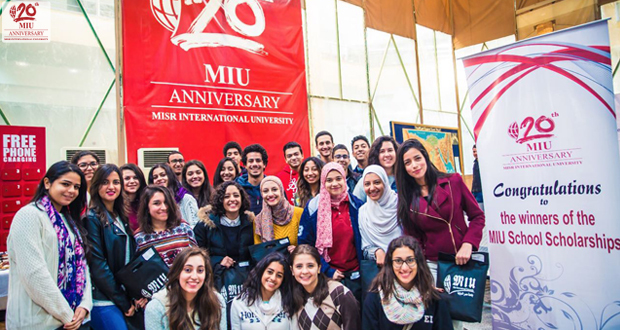 In its aim to constantly empower and encourage students from schools all over Egypt, MIU held a celebratory event, on Monday 6th February 2017, to award 32 freshmen students who achieved the highest scores in high school with full scholarships throughout their years of study at MIU as long as they maintain a high Grade Point Average (GPA). 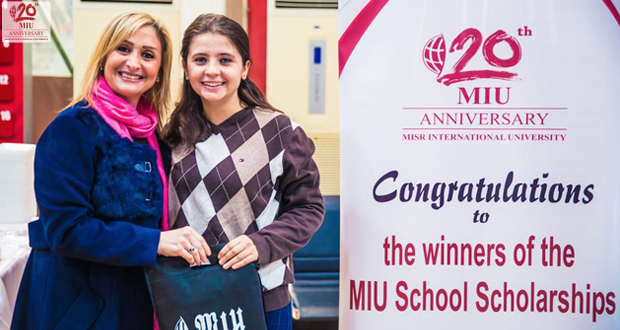 The event was a pleasant surprise to the students and they were thrilled to be awarded the scholarship; moreover, they felt motivated to continue their academic excellence and outstanding performance.